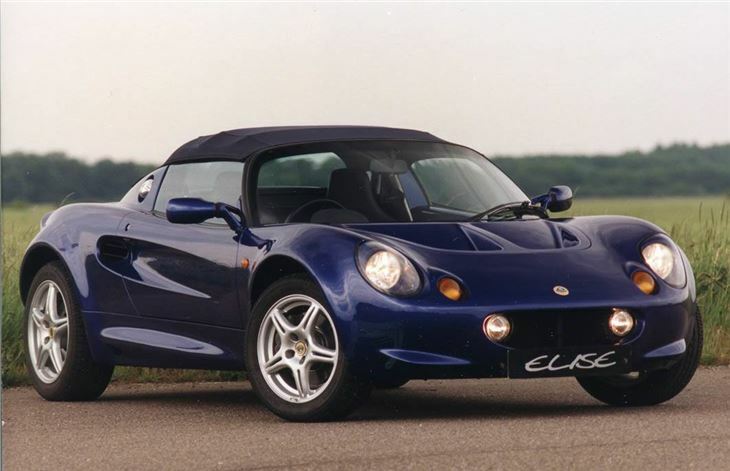 Lightweight roadster with immediate responses and fantastic handling. Minimal wet-weather protection and the hood leaks. Head gasket failure a possibility. Aluminium chassis corrodes at suspension mountings.